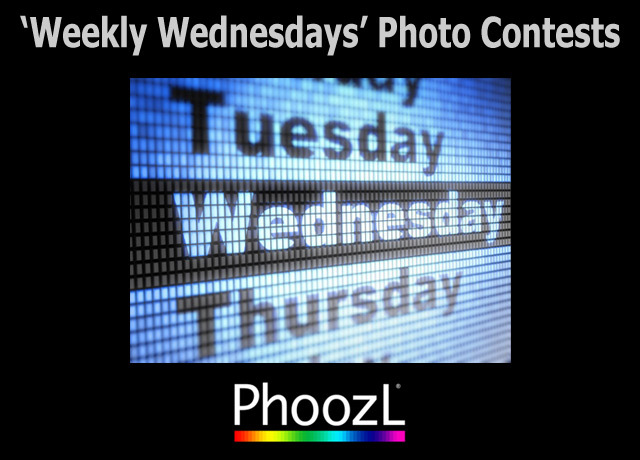 September 7, 2013 /Photography News/ An ongoing series of photo contests that will motivate and challenge you. 6 winners selected per contest. Changing themes, guest judges… Add to your calendar! Prizes: Custom icons for 1st, 2nd, 3rd, plus Winners Showcase and PhoozL Points for winners. Entrants retain copyrights in their images, and copyrights will NOT be assigned to any other party, nor are there any Contest requirements asking Entrants to waive their copyrights. Entrants grant a royalty-free, irrevocable, perpetual, worldwide, NON-EXCLUSIVE license to PhoozL to reproduce and display any Entry, and any other content submitted by Entrant, in connection with and promotion of the Contest. Judging/Juror: Rotating guest judges for each new contest.